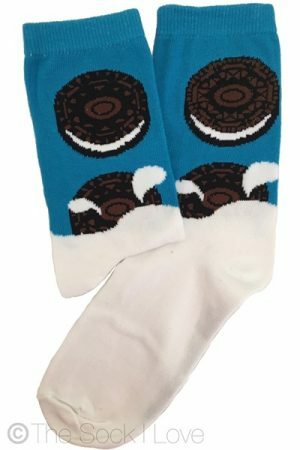 Find The Sock You Love at Socks For Africa! choosing and buying the right sock is definitely not a boring affair! What a pleasure shopping from them: Their service is the best I've ever experienced! I received my order early the next morning. Absolutely brilliant!